We're nearly at the end of January, and it's almost payday which means one thing. Do I book a holiday? For the first time ever I've felt the January blues and have the temptation to book a city break. I'd love to plan a fun trip exploring new countries like Australia and New Zealand! However as I'm trying to save money, I've resisted going on a long haul flight for now and opted for exploring more places around Europe. So is there any good deals? Yes, there is. Usually, when it comes to booking city trips away, I've used Jet2, Easyjet and Air Bnb to book my flights and accommodation. But I've never looked into when is the cheapest time to go away. So with research provided by Travel Supermarket, I've been able to provide you all with some handy travel tips. 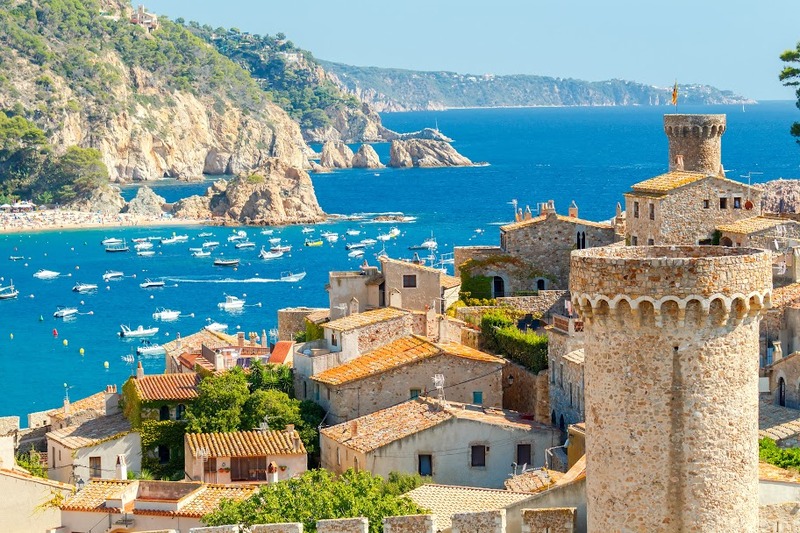 If you're looking for a short-haul package holiday to the beach May to October will be the best time of year to go away as it will cost you as little as £119pp to Costa Brava for 7 nights. However, if you're craving a one of a kind package holiday you're best going away during May, June, and September as the flights are drastically cheaper - June being the most competitive to go Orlando - perfect for those of you who are Disney or theme park fan like me. 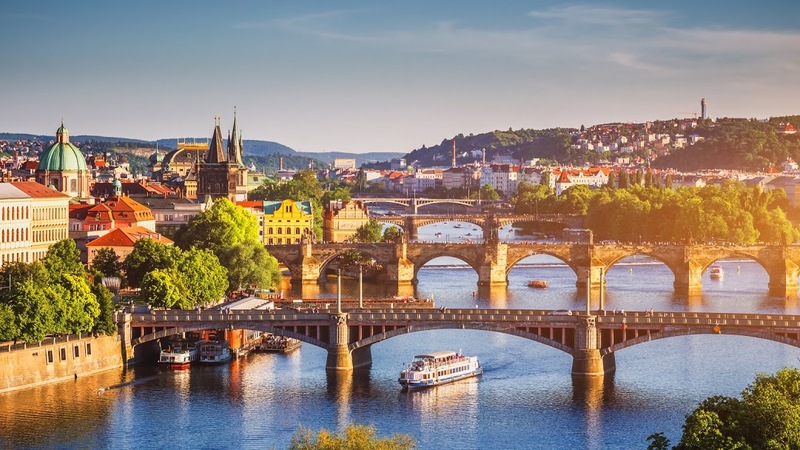 But if you're watching your expenses like me, you can quickly grab a great a short city trip to Prague before the Easter holidays for £67pp.